Tropical and fresh scents. In the mouth, satiny and fresh. With a good feeling at the end. 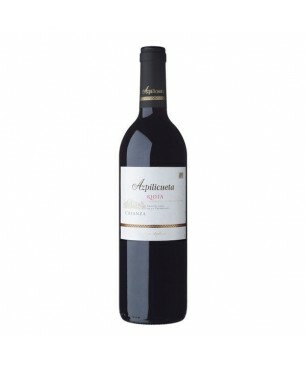 Aromas of red fruits, round on the palate and long finish. 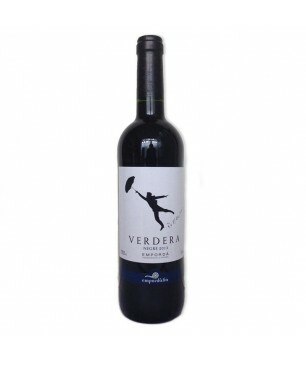 Grenache, Cariñera, Syrah, Cabernet Sauvignon Aged for 12 months in French and American semi-new and new oak barrels. D.O. 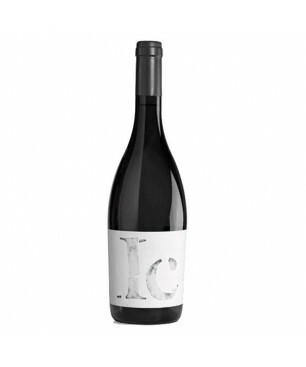 Terra Alta 14% Peñin Guide 89/100 Grilled red meats, Roasts, Small game, Game birds, Mushrooms, Beef with sauce. Juicy, round and fresh. A great Priorat. Garnacha, Cariñena and Cabernet Sauvignon Aged for 7 months 2013 D.O. 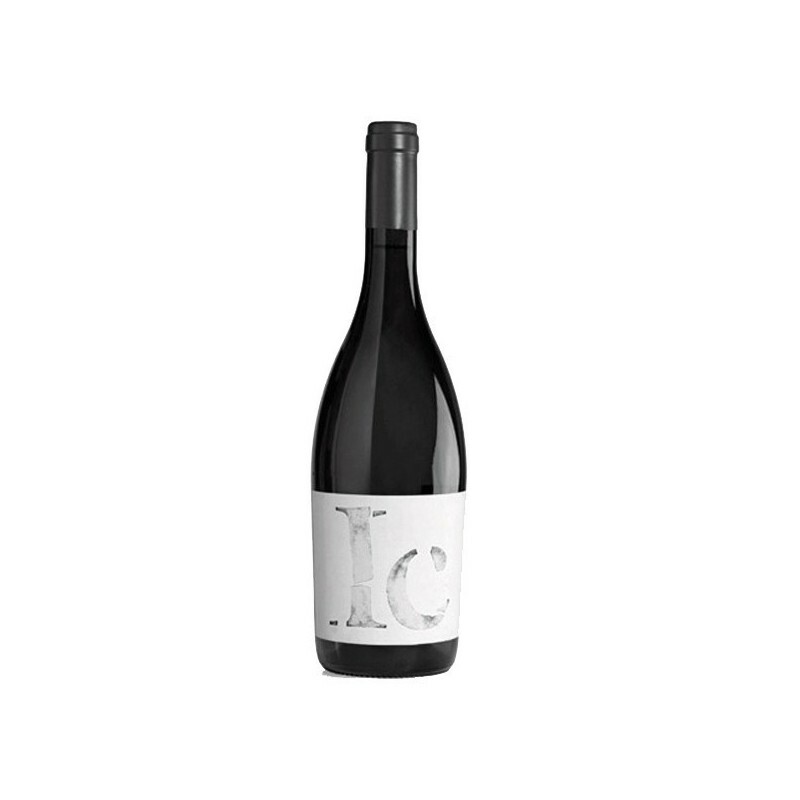 Priorat 15% Roasted red meats, Roasts, Mature cheeses, Wild boar, Iberian bellota ham, Beef with sauce. Expressive, delicate, sensual and very sweet. Red fruit. Good value for money. Tempranillo Aged for 8 months in French oak barrels D.O. Ribera del Duero 14% Mature cheeses, Iberian products. Fleshy, wide, powerful and mature. Good acidity in all the way. Extraordinarily long finish. Tinto Fino 100% Aged for 23 months in mostly new French oak barrels and 50% of one year in French and American oak barrels D.O. Ribera del Duero 14,5% Parker: 95; Peñin: 93 Stews, Roasted lamb, Roasted red meats, Game stew, Large game, Duck.